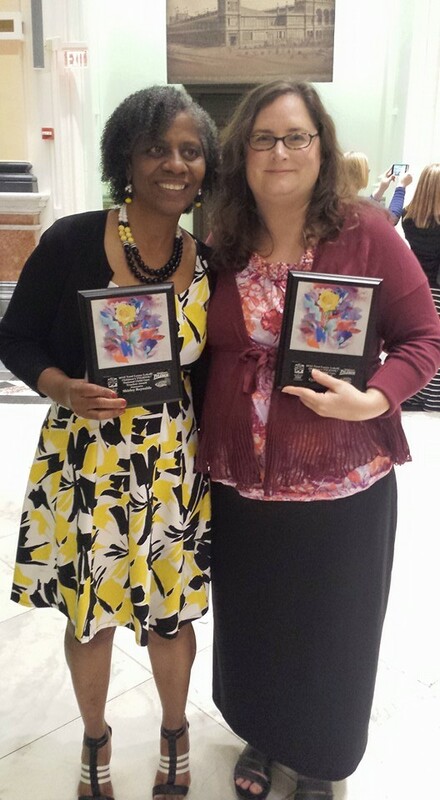 Me and a recipient from Mississippi! 2015- Participant in Social Emotional Program through Childcare Aware and University of MO Dept of Psychiatry- weekly site visits by specialist, training, and more info to follow! 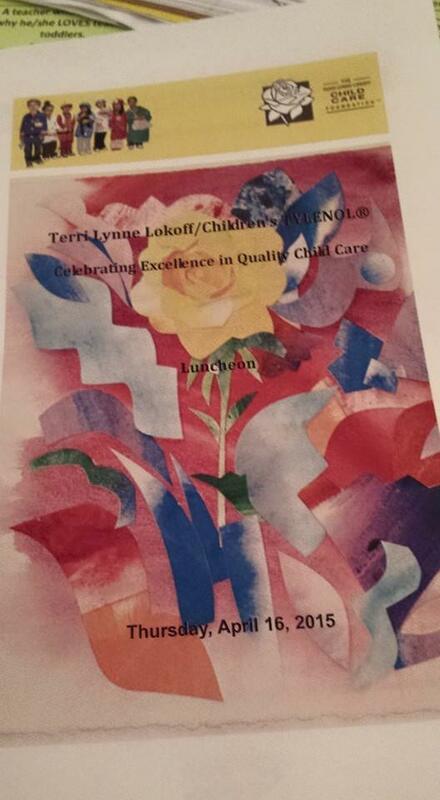 Terri Lnne Lokoff/Children's Tylenol Celebrating Excellence in Quality Childcare- National recognition for 50 child care providers across the nation. I received five hundred dollars to complete a classroom improvement project and five hundred dollars for me that I also spent on the classroom improvement project. 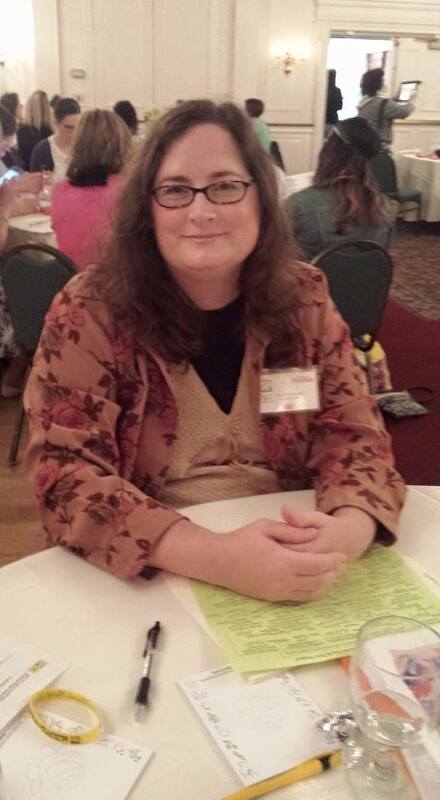 I travelled to Pennsylvania to receive this award in April. 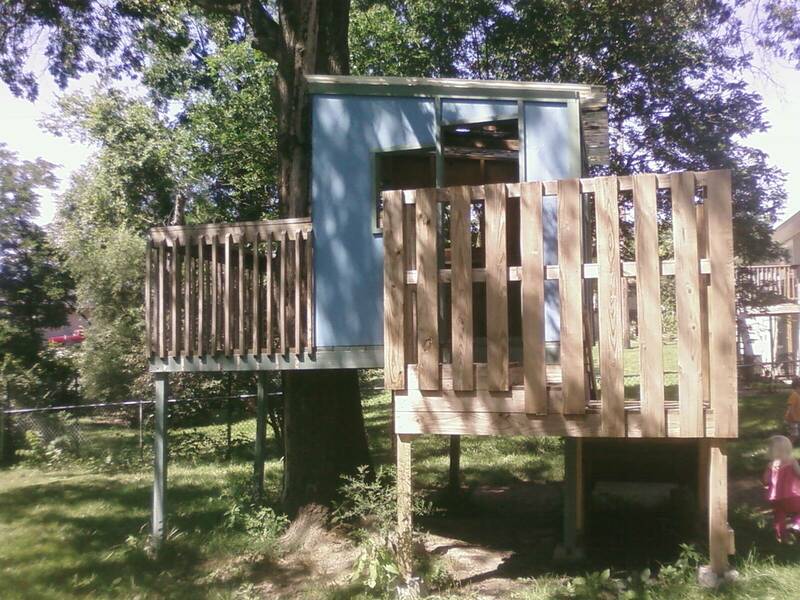 My project is to turn the treehouse into an outdoor science center this year. Copyright 2010 Luke's Treehouse Child Care & Preschool. All rights reserved.